Thank you for visiting my blog, Caring Foodie! All content (articles, pages, links, etc.) provided in this blog is for informational purposes only and does not constitute medical advice. I am not, nor have I ever claimed to be, a nutritionist or a licensed medical provider, and I cannot treat, cure or diagnose any medical conditions. This blog is designed to support, not replace, the relationship between you and your existing physician or the relationship between your loved one and his/her existing physician. 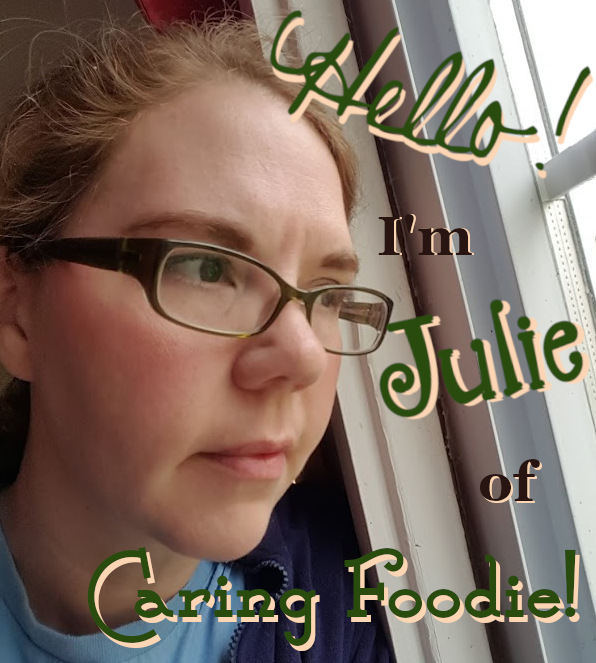 The use of information from Caring Foodie is not a substitute for your responsibility in matters of your health and/or that of your dependents. Please use it responsibly! I (the author) disclaim any responsibility for any adverse effects resulting from information presented on this website. The content of Caring Foodie makes no guarantees that the information contained herein is accurate or complete. Though I do strive to this end, it is not always possible to have the latest and most accurate information as I would like, so you should always double check any information presented herein. Furthermore, the information enclosed is not designed to take the place of a doctor’s instructions. Patients are urged to contact a doctor for specific information regarding guidelines for care. This blog contains links to external websites. I make no representations, guarantees or promises regarding these external websites, which are not maintained nor affiliated with me. By using this blog, you expressly acknowledge and agree that Caring Foodie, its author and blogspot.com are not responsible for the outcomes of your decisions resulting from the use of this blog including, but not limited to, your choosing to take (or not to take) a specific course of action based on the information shared herein or your seeking (or not seeking) professional medical care.